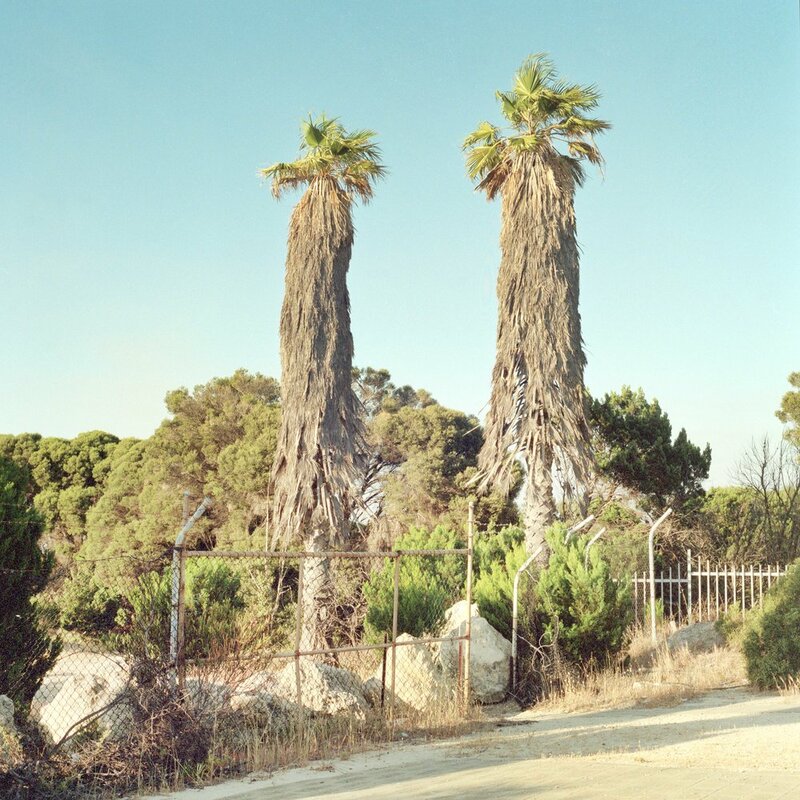 In Perennial, Daniel Martin considers the palm tree in Perth as a symbol for the nostalgic notion of the “Australian Dream.” Focusing on the introduced tropical palm species that are prevalent in the dry, northern suburbs. The works in the exhibition nod to a time in which Perth was developing its identity as a young coastal city, full of hope for a prosperous future. Planted as if to draw parallels with other coastal tourist destinations around the world. These trees represent the aspirational spirit of both past and current generations of the working middle class. 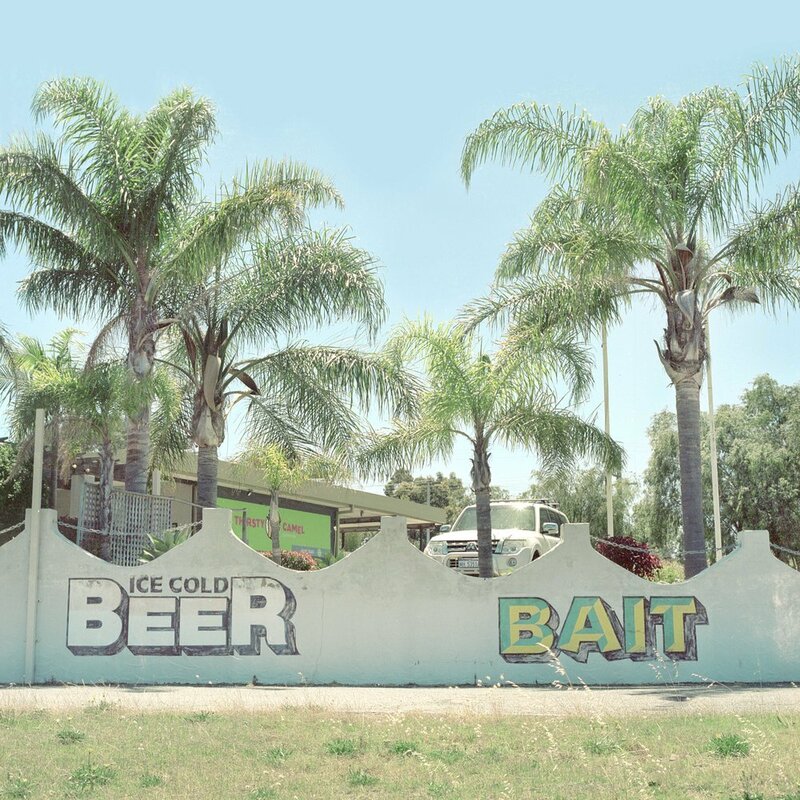 Daniel Martin graduated with a degree in Photography from Curtin University in 2016. 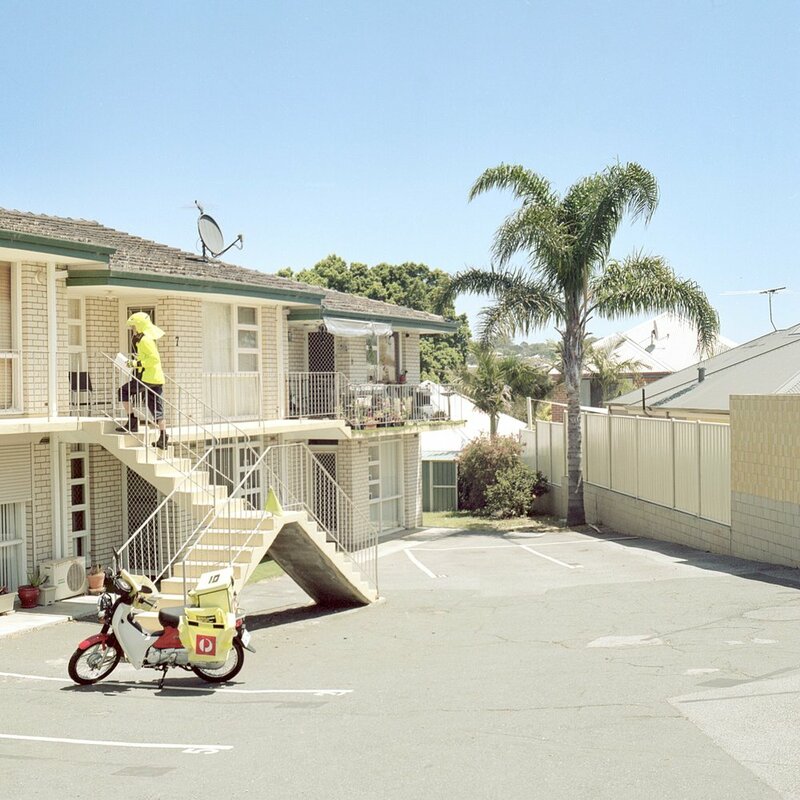 He has exhibited at Perth Centre for Photography and held his first solo exhibition, ‘We Don’t Get Along’ in 2017. His work has been published in Ankle Biter and Negative Feedback. He is currently working for Racquet Studio. Perennial is his second solo exhibition. Check here for more information about Daniel Martin and his works.